How to support your NFL home team, buy their products! Any team needs supporters to keep motivated. For a sports club, there is nothing better than a whole stadium supporting them and cheering when they make a goal. 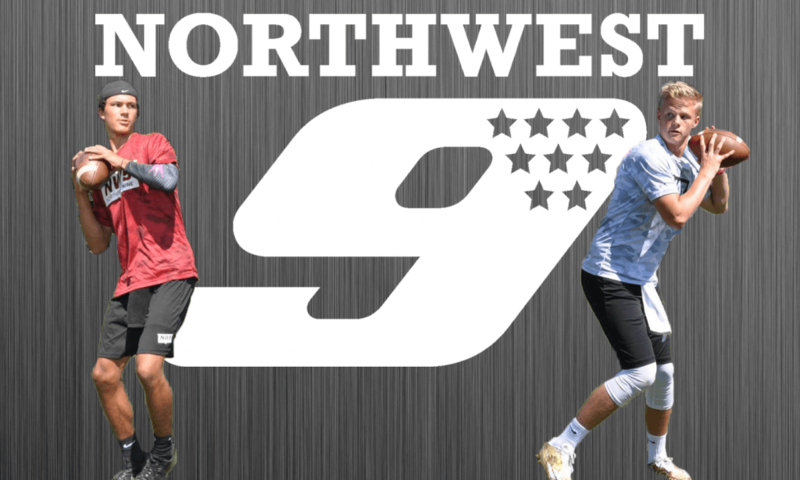 The Northwest 9 is excited to announce a three-city, four-event regional tryout format for selection into the 2017 Northwest 9 Finals. Issaquah (Wa.) 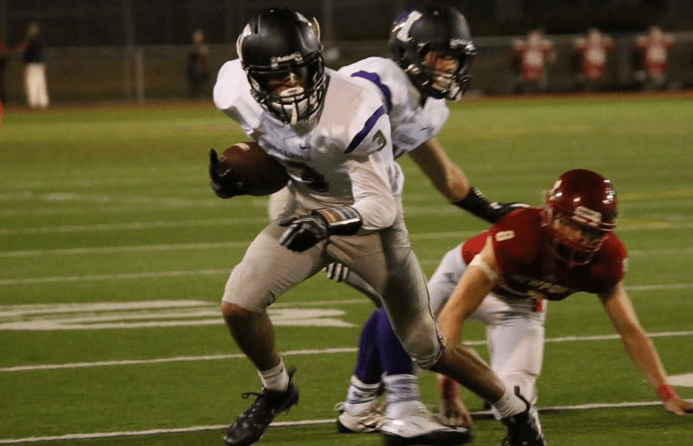 senior Trey Gevers is one of the top receivers left on the board from the state of Washington that is still looking for the right collegiate fit. 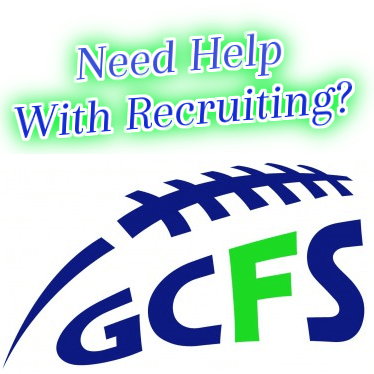 Fresh off a signing with the New York Jets, Deshon Foxx has announced an eight-week Seattle based wide receiver specific training program. 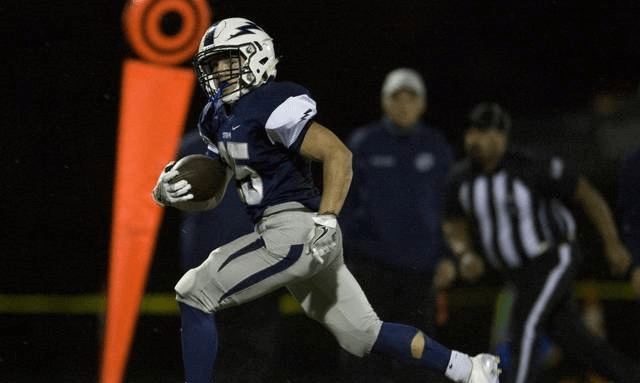 One of the top returning RB’s in Washington next season will be Triston Smith of Squalicum High School in Bellingham. 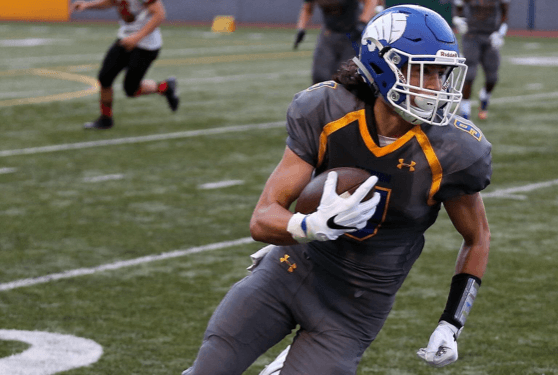 It took some time to get going, but Stadium (Tacoma, Wash.) WR Max Novak has been one of the fastest rising prospects as of late. 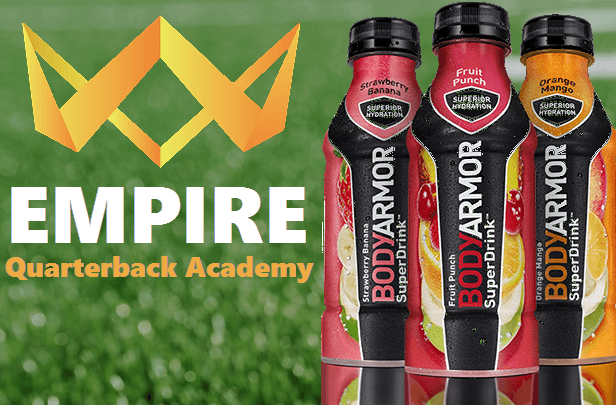 The Empire QB Academy is happy to announce Bodyarmor SuperDrink as their official sports drink. 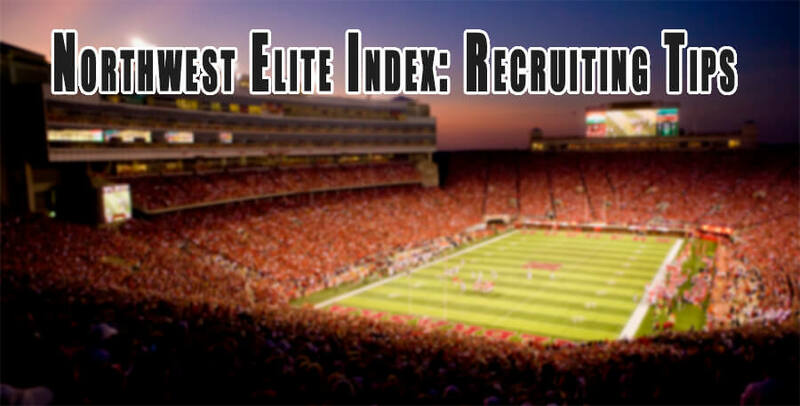 The Empire QB Academy has reached an agreement with Jaeger Sports to begin using Jaeger’s J-Band during their events. 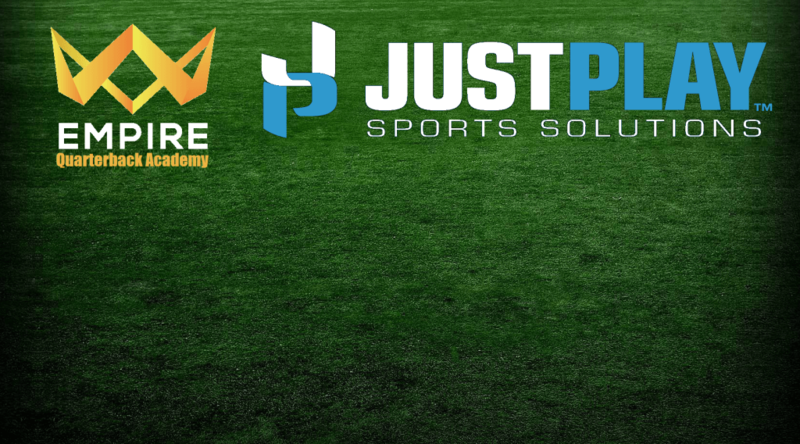 Empire Quarterback Academy announced today it has signed a partnership deal with Just Play Sports Solutions, LLC. 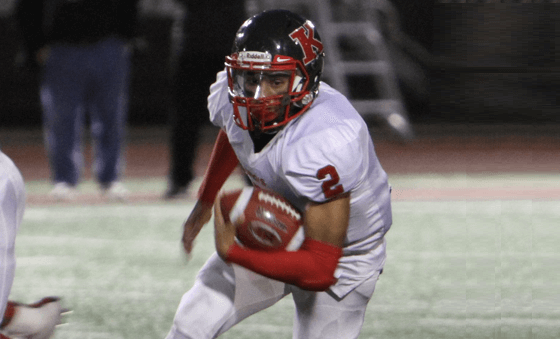 2017 Kings (Seattle) RB Caleb Perry continues to see interest from schools, but while he’s keeping an open mind, he’s focused on five schools and will announce his commitment to a program on January 5th.